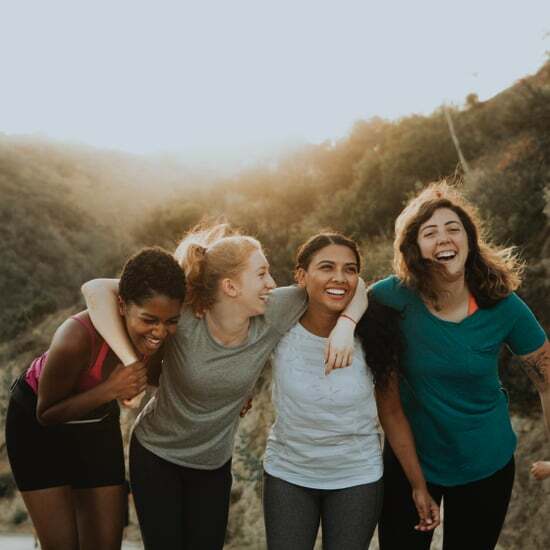 Galentine's Day, officially created by the beloved Leslie Knope (Amy Poehler) from NBC's Parks and Recreation, is a way to honor the women in your life and expand the impact of this heart-filled holiday. In this now-infamous episode of Parks and Rec, Leslie Knope picked a few choice gifts for her favorite gals. "If you look inside your bags, you will find a few things," she said in the Galentine's Day episode. 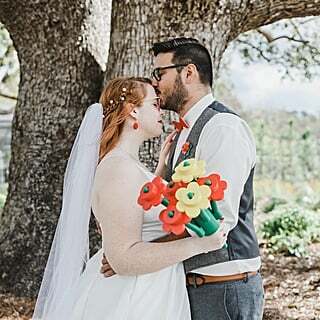 "A bouquet of hand-crocheted flower pens, a mosaic portrait of each of you made from the crushed bottles of your favorite diet soda, and a personalized 5,000-word essay of why you are all so awesome." While these gifts might be a stretch, the sentiment behind celebrating the best "gals" in your life is one we can all get behind. 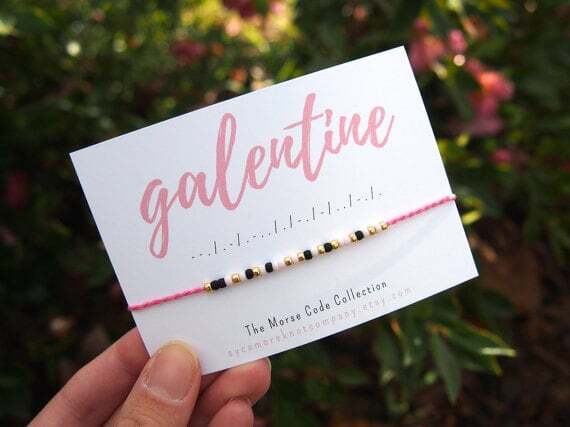 So in honor of Knope and the power of female friendship, here are some great ideas to celebrate Galentine's Day. DIY Heart Magnets Are Adorable and Easy to Make — Perfect For Valentine&apos;s Day! 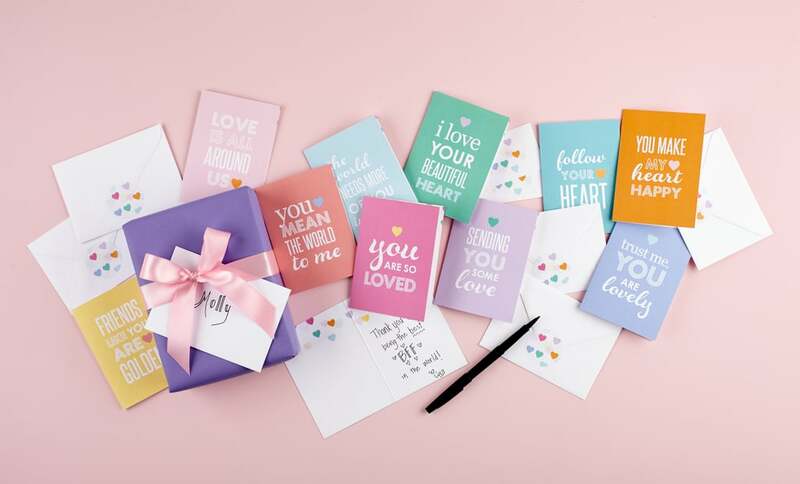 Hallmark has designed a collection specifically for the important women in your life. 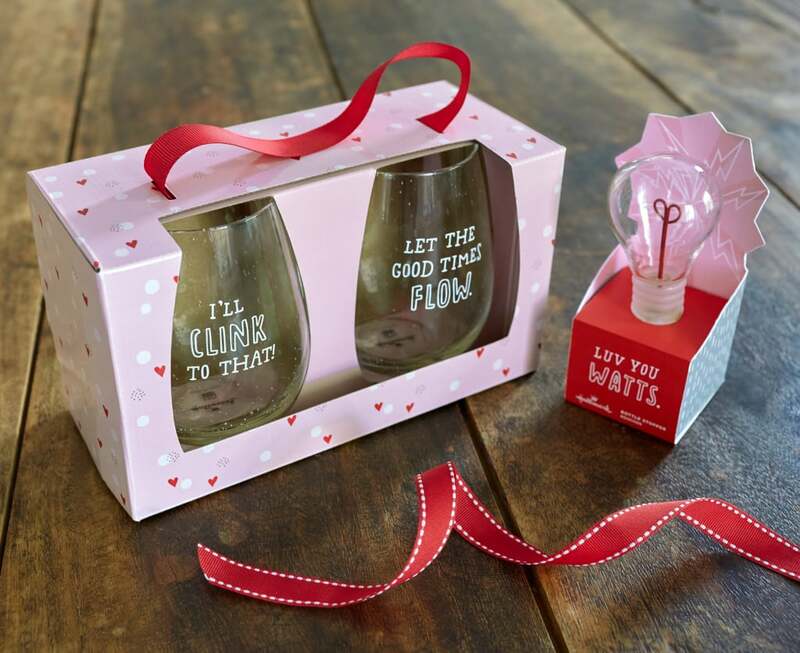 Check out their Galentine's Day Collection. "There are few influences in a woman's life as important as other women. Our girl squads uplift, empower, and nurture us. Celebrate the strong, positive influences of other lady bosses in your life this Galentine's Day! 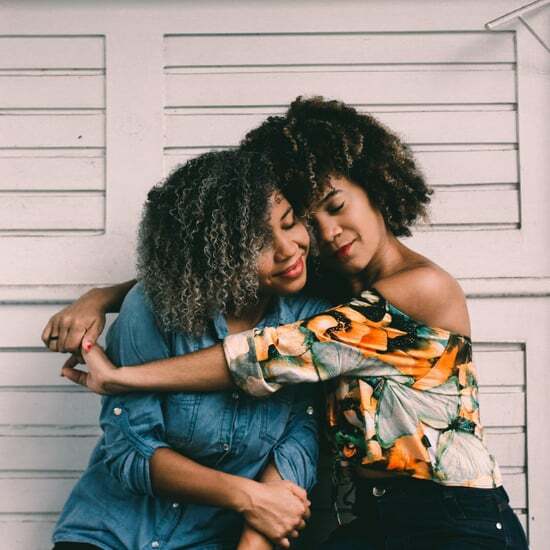 Inspired by the NBC hit series Parks & Recreation, Galentine's Day falls on Feb. 13 and exists purely to celebrate the gal pals who keep you going, regardless of your other relationship status. If you've got an Ann to your Leslie, this is the perfect day to show how much you appreciate her. Whether she's a beautiful, rule-breaking moth or a poetic, noble land-mermaid, our selection of Galentine's Day gifts offers a variety of goodies for the perfect thoughtful gesture. That said, we can't provide waffles or a visit from Li'l Sebastian for the beautiful, talented, brilliant, powerful musk ox in your life." 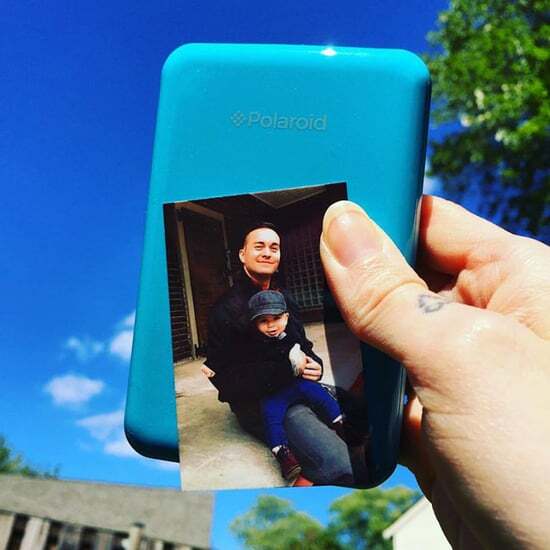 It's so important to be your own best friend, especially on a day devoted to love. 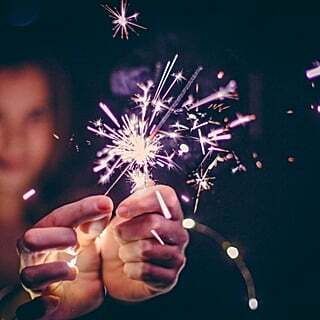 We can't be a friend to anyone if we aren't first a friend to ourselves. Arielle Haspel of Be Well With Arielle created her jeWELLry collection as a reminder for women to love themselves and take care of themselves. 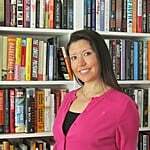 She turned her passion into a business when she noticed the disconnect between how women were treating themselves. Once she realized that feeding your body and feeding your soul was dependent on food AND self-love, she created this as a gentle reminder to love yourself and treat yourself well. 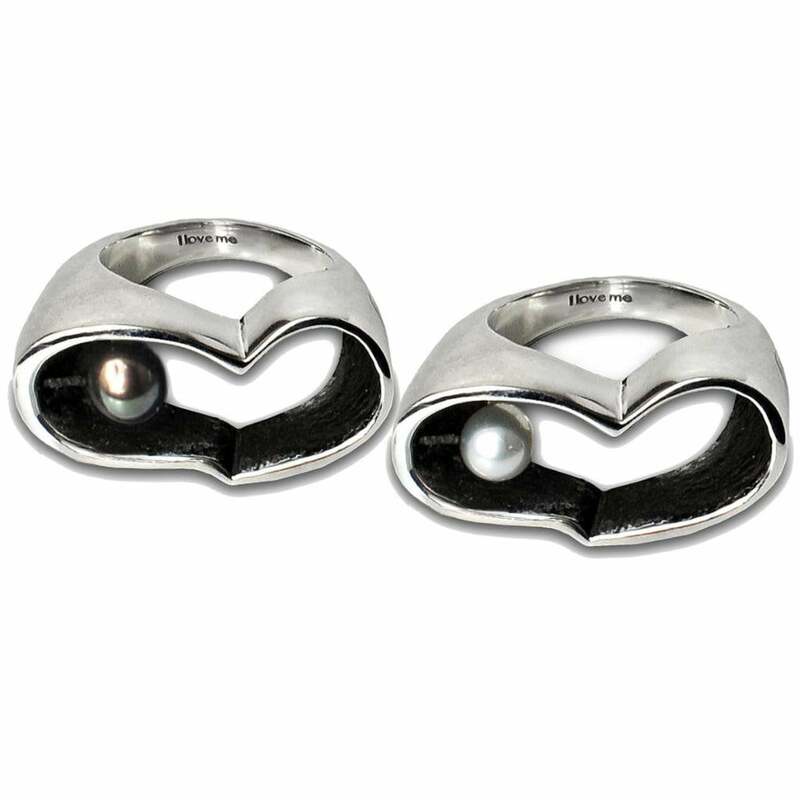 All pieces are stamped with "iloveme" to inspire self-love and infused with reiki healing energy. Does it sometimes seem like you and your best friend have your own secret language? You know exactly what the other is thinking without her even saying a word. Sycamore Knot Company's founder Alyssa gives friendship bracelets a modern and stylish spin. 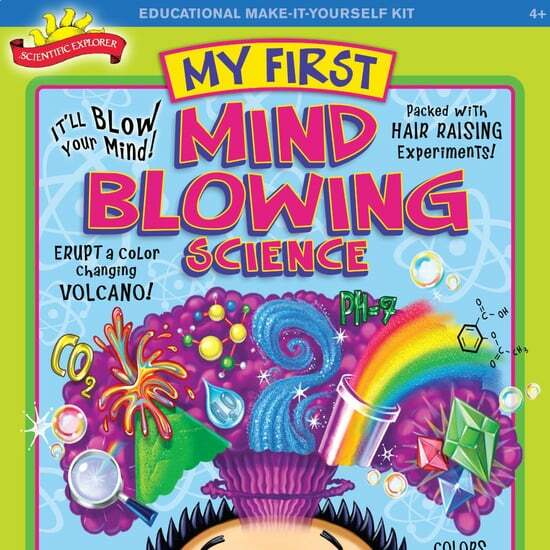 What better gift than a great read! 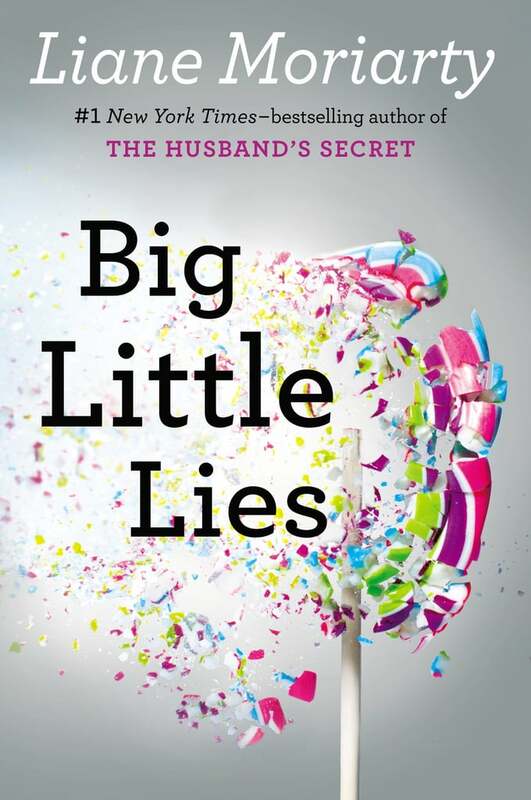 Big Little Lies by author Liane Moriarty explores the dynamics of female friendship, motherhood, secrets, lies, and life. It is the perfect book to buddy read with your best friends because it will open up some deep conversations. The book struck such a chord with actress Reese Witherspoon that she snatched up the rights and is executive producer on the HBO series that premieres Feb. 19. When asked what drew her to this title, Reese explained, "Things have to change. . . . We need to see real women's experience, whether it involves domestic violence, whether it involves sexual assault, whether it involved motherhood or romance or infidelity or divorce. We need to see these things because we as human beings, we learn from art and what can you do if you never see it reflected?" Celebrate Galentine's Day by sharing these emoticon-inspired sugar cookies from Dylan's Candy Bar! The package features two sweet and sassy dancers. Flower Muse understands the importance of recognizing the best girls in your life, so they created the "Sisters Before Misters" arrangement. 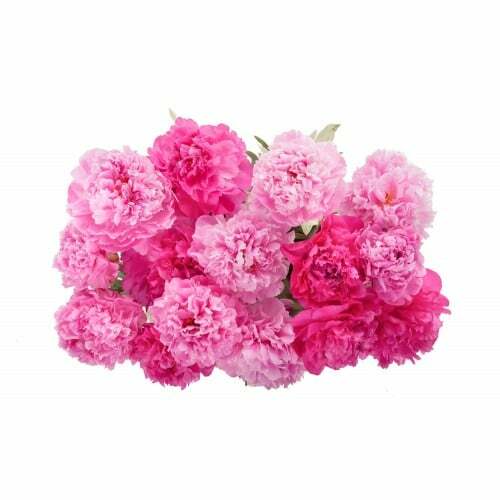 Peonies have long been considered the queen of all flowers, so what better way to let your bestie know she's special than by sending her a bouquet of stunners? Celebrating the positive nature of female friendship through humor and wit, this sassy illustrated gift book is perfect for every member of your girl squad! 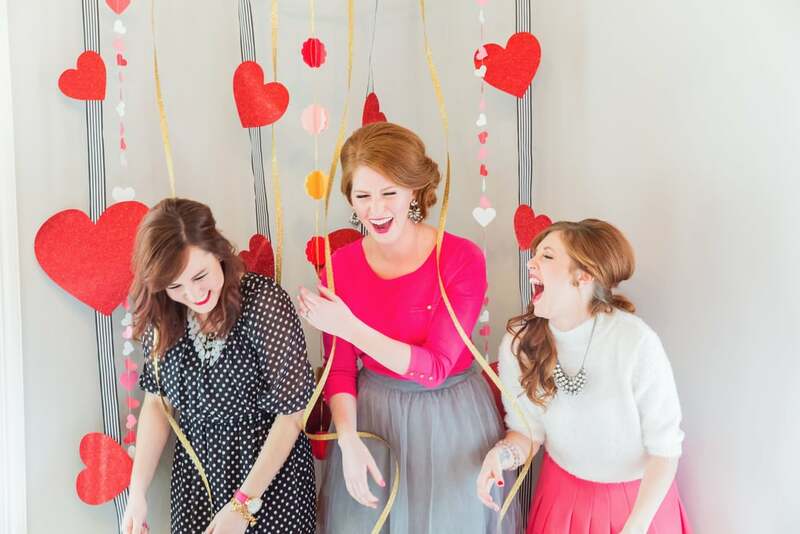 From girl squads to Galentine's Day, female friendships have reached a new level of awesome. Gone are the days of competition and backstabbing (well, mostly) — female empowerment is in and it's here to stay! This illustrated book aims to highlight the positive nature of friendship between women with a little bit of charm, and a whole lot of sass, and offers fun extras like recipes and themes that can take your girls' dates to the next level! Celebrate your best friends, your soul sisters, your gal pals, your partners-in-crime with this humorous gift book, and make every day feel like Galentine's Day! Because let's face it, fabulous friendships deserve to be celebrated all year round! 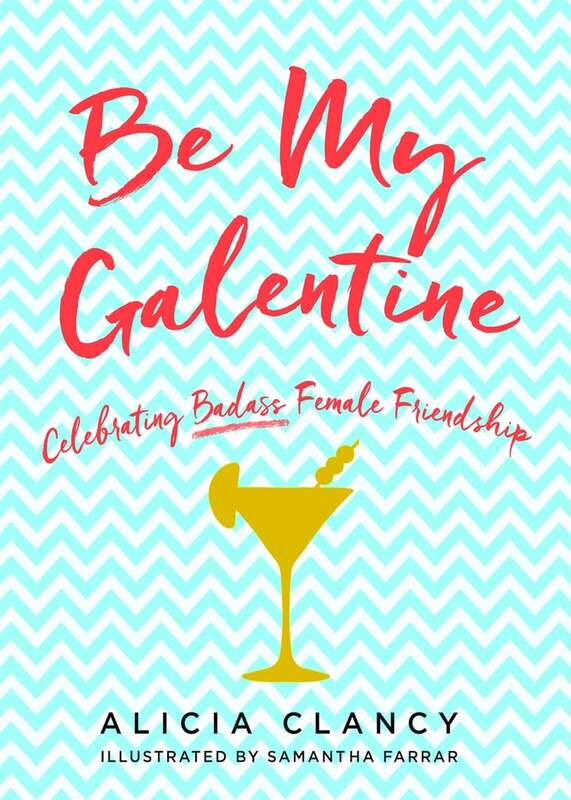 Check out Be My Galentine by Alicia Clancy. A modern-day, grown-up spin on friendship bracelets with Lisa Hoffman's first-ever Friendship Fragrance Bracelet Duo. With two fragrance bracelets, two hand-stamped LH logo bags, and two vials of Warmth Fragrance beads per set, you can gift one to your best friend, sister, co-worker, roommate, or simply to someone special — or, give yourself some love and keep both bracelets to enjoy together. Your purchase will benefit girls around the world: a portion from each set sold will be donated to Girl Up, a nonprofit organization that actively works to empower adolescent girls around the globe. What is Galentine's Day without the perfect card? 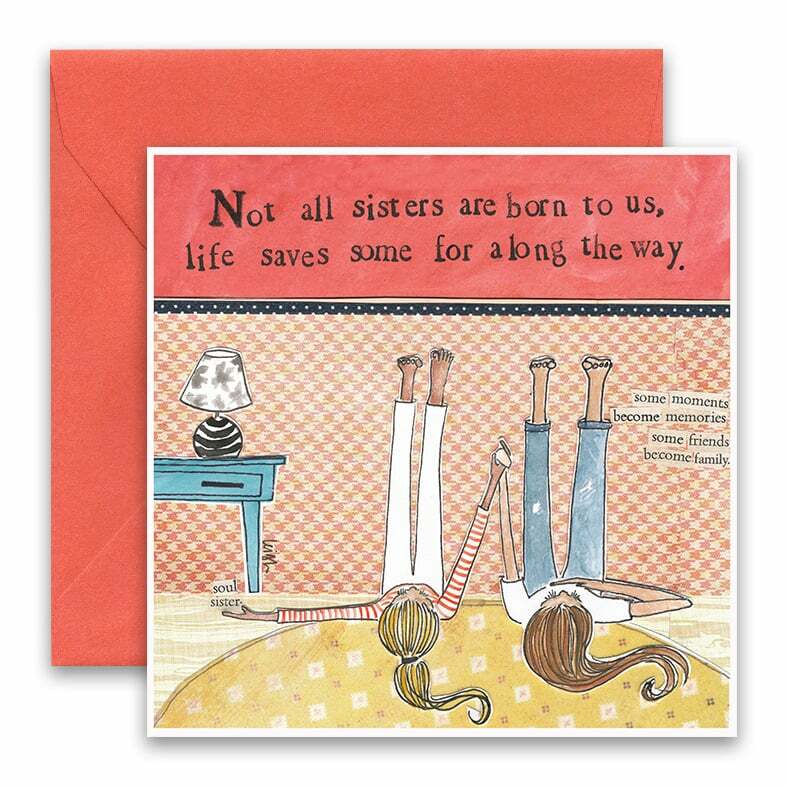 Leigh Standley of Curly Girl Design creates inspiring and uplifting cards that are perfect to give to your BFF. 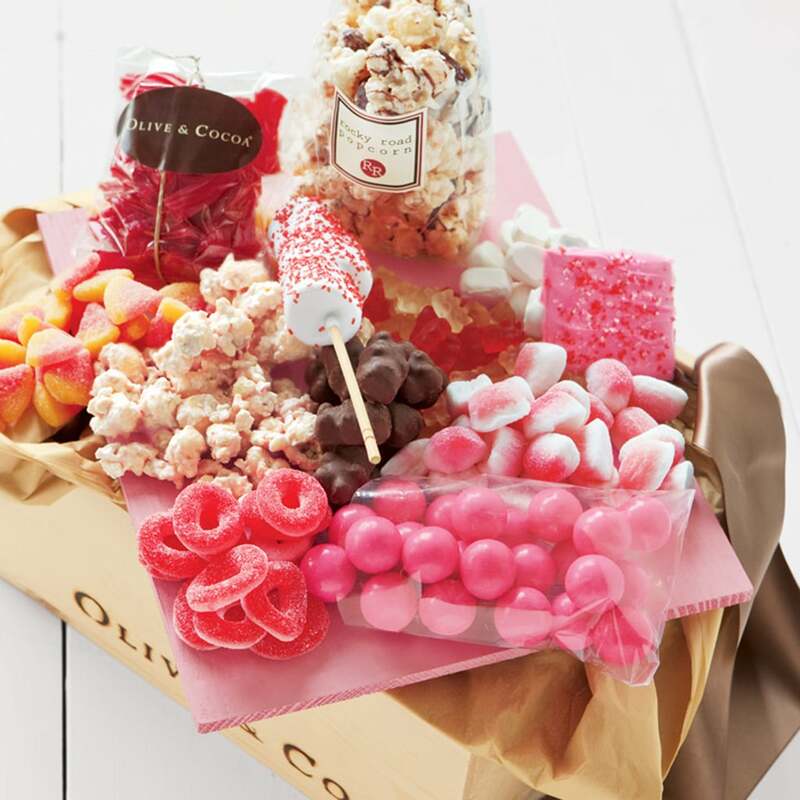 What girl doesn't want a giant crate of pink candies and treats arriving at her door? Olive & Cocoa offers a number of great packages for the special girls in your life. 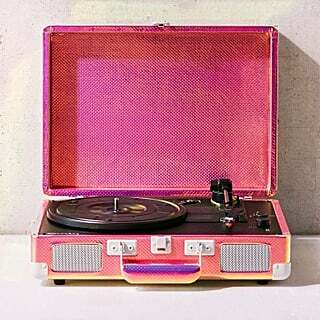 The Pinkalicious Crate is "pure perfection!" 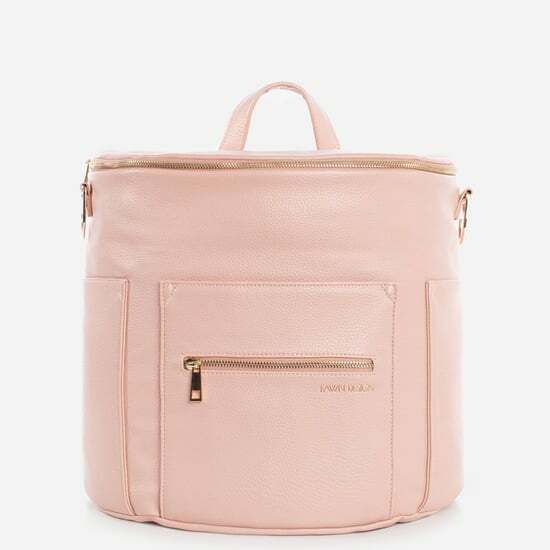 15 Perfect Mother&apos;s Day Gifts For Anyone Whose Middle Name Is "Procrastination"